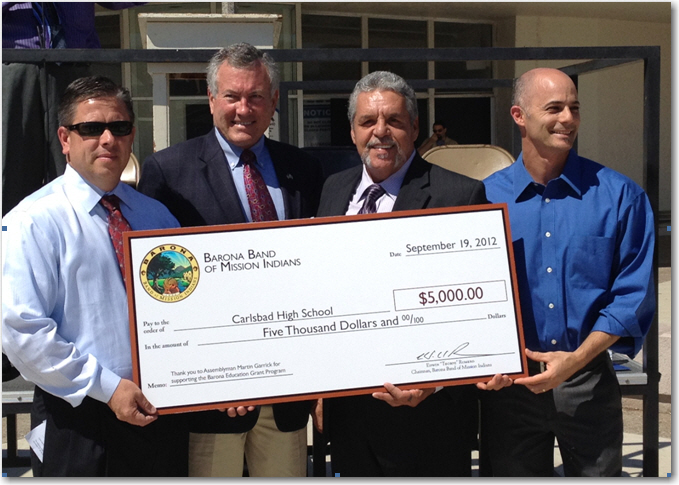 How stoked are we with the latest news from the City of Carlsbadistan? Way. 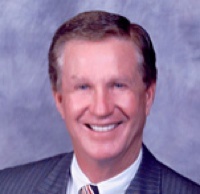 The Carlsbad City Council recently voted to ban smoking from all outdoor restaurant areas were food and/or alcohol are served as part of an update to the City’s ordinance covering smoking. The ordinance was introduced Sept. 25 and will come before the City Council for adoption, currently scheduled for Oct. 2. The new ordinance will go into effect 30 days after its adoption. 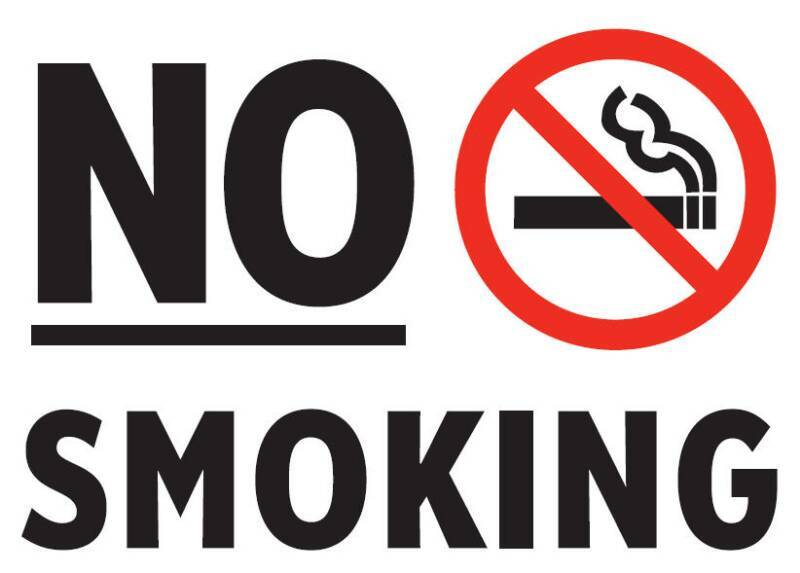 At that time, dining establishments will be required to ban smoking in outdoor spaces where they serve food or drinks, and to post signs alerting patrons of the ban. It would also require smokers to stay at least 20 feet away from outdoor dining areas, to prevent second-hand smoke from affecting diners. Thank you. Thank you. Thank you. Now if we could just get smoking outdoors (including in a car with the windows down) banned in Carlsbadistan, things would be all good. People are aren’t allowed to defecate all over the city’s streets, why should smokers be allowed to stink everything up? Think about it. Principal Matthew Steitz and Assemblyman Martin Garrick and Math teacher Jeff Simon accepting the check from Edwin “Thorpe” Romero. The Barona Band of Mission Indians (owners of the Barona Resort & Casino) made a $5,000 donation to the Carlsbad High School’s science, technology, engineering and mathematics curriculum. The Legoland Hotel, (Legoland’s most recent ploy to snag every single tourist dollar that comes to Carlsbadistan) is nearing completion and the company has released photos so all of us who live here can see what we’re missing by not really needing to stay at the Legoland Hotel. Opening the summer of 2013, LEGOLAND hotel is now accepting reservations for guests wanting to be among the first to book a stay at the 250 room hotel. 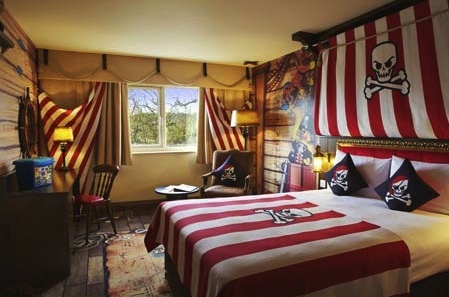 Vacation packages for stays starting May 2013 include four 2-day resort hopper tickets for entrance into LEGOLAND California, SEA LIFE® Aquarium and LEGOLAND® Water Park; breakfast for up to four people and early admission into the family theme park on both days. The almost weekly illegal immigrant drop at Ponto Landing got caught again (September 23, 2012) by the almost always vigilant Coast Guard, according to a story in the U-T San Diego. The boat, a 25-foot Panga-style vessel, was spotted between 6:30 a.m. and 7 a.m. Authorities detained six men, one woman and one child, said Petty Officer Jarrad Pellerin. . . No one was injured. . . It’s not yet clear how many people had been on the boat when it reached land, Pellerin said. So they’re saying some might have made it. Guess that’s why the boats keep Ponto Landing as one of their regular stops up the coast. Timo Andres, performing At The River in the above video, will be tickling the ivories tonight in the Village as the Carlsbad Music Festival turns our quiet downtown streets into an exploding bouquet of epic sounds. Andres will be playing at St. Michael’s by the Sea tonight at 8 PM. Click here for a full schedule of tonights music walk or here for all the details on the entire weekend. 2011 dealers front to back: Claire Bloom, Kara Pearlman, Dana Lagomarsino, Vanessa Laughter, Anna Lavery, Becky Eisendrath, Nicki Herz, Meredith Rowe, and Stephanie Marsh. 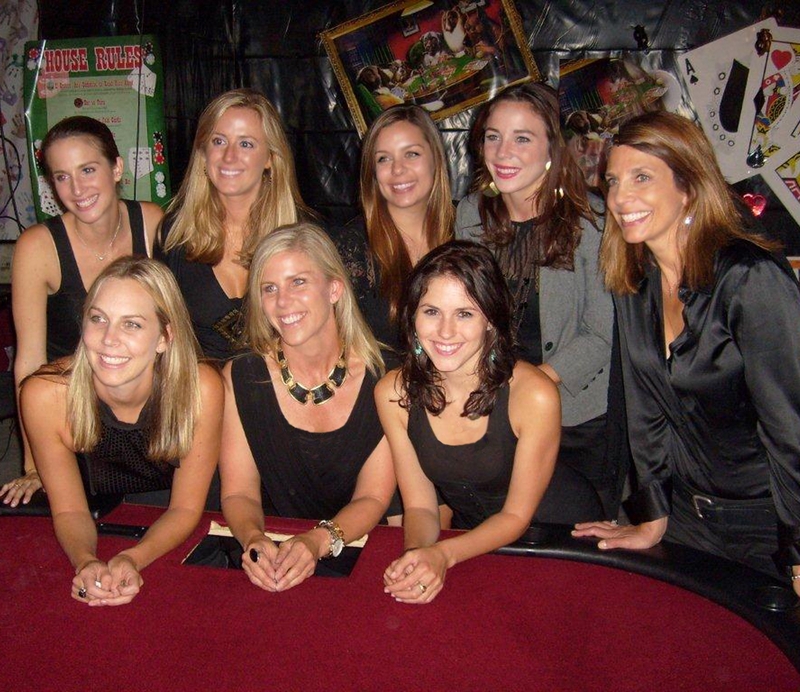 On Friday, November 2, 2012, the La Costa 35 Athletic Club is hosting their second annual Texas Hold’em Poker Tournament to benefit the Boys & Girls Clubs of Carlsbad. The no-limit tournament features a host of prizes for all top finishers, including a private flight for 4 to Las Vegas, beachfront RV camping experience, and TaylorMade golf clubs. . . 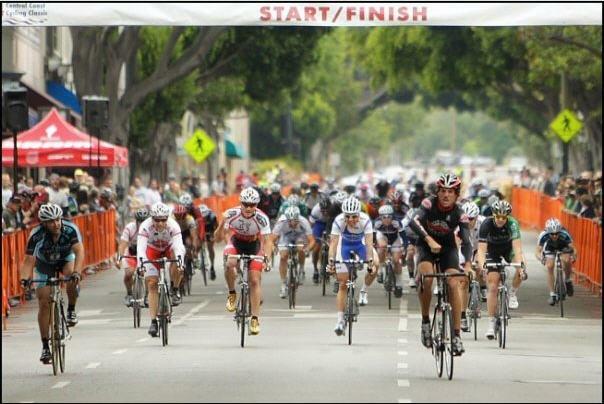 The evening will offer plenty of fun and chances to win for both the experienced player and novice alike. A donation of $100 includes tournament entry, dinner from several local restaurants, and beer and wine. Players who register early receive extra bonus chips. 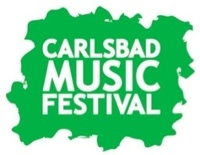 The Carlsbad Music Festival drums into town September 21-23, 2012 with some old favorites and some new groups as well. With performances in the Carlsbad Train Station, Carlsbad Village Theater, St. Michael’s By The Sea, and the Community center it’s going to be difficult to get away from the sounds of great music in the village. We’re looking most forward to the mellow surf/jazz sounds of The Matson2. Festival passes are available for $85 individual tickets are proved between $10 and $15. Carlsbad Rotary’s Oktoberfest rolls out the barrels in Carlsbadistan’s Holiday Park on Saturday, October 6, 2012. Presented by John Haedrich’s Tip Top Meats, the Oktoberfest will feature fun for the entire family including a pumpkin patch, beer, pumpkin decorating, beer, bouncy houses, beer, face painting, beer, Live music and dancing, beer, and an authentic German dinner and, or course, beer.